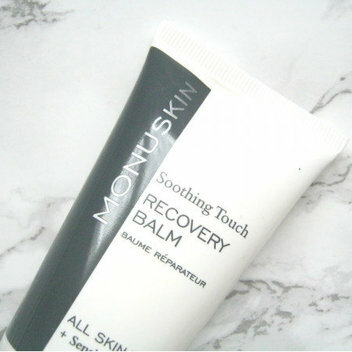 Score free skincare samples from Monu | FreebieFinder UK | Freebies, Samples, & Other Free Stuff. MONU is giving out free skincare during pregnancy samples on their website. MONU have had over 35 years experience in caring for mums to be. These three beautiful natural products from MONU can help you maintain healthy skin throughout your pregnancy. This was posted 5 months ago 8th November 2018 and expired 3 months ago 1st January 2019. Get a free sample of pregnancy skincare from MONU on their website.